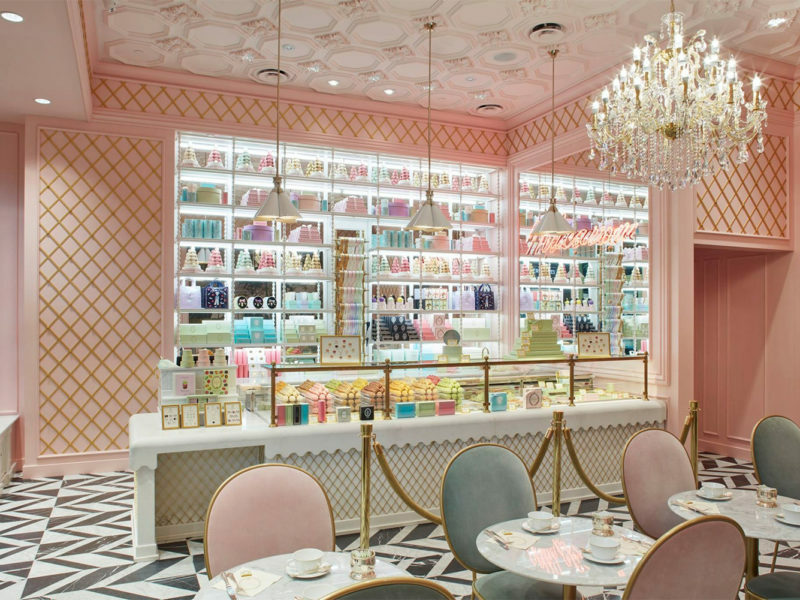 The stunning interior of Les Marquis de Ladurée. Insider’s guide to Paris in France, ranked #1 in our countdown of ‘100 Most Incredible Cities in the World’. Part of the Ladurée group (they of the macaron), this divine store on rue de Castiglione is heaven for chocolate lovers, with endless choices. 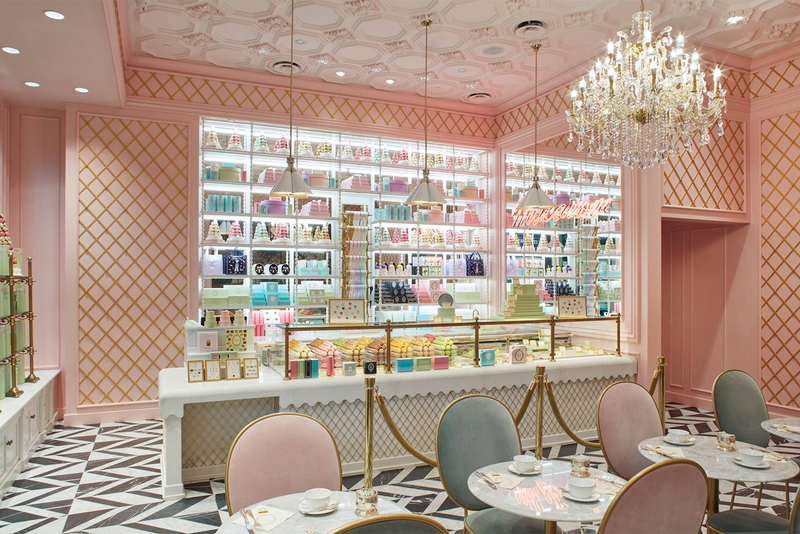 Colours of the rainbow at Les Marquis de Ladurée. Pick and mix and have them all wrapped up in one of its lovely little boxes for the perfect gift. The counter of Les Marquis de Ladurée. Another one for the sweet-toothed, or for those who, like me, have a thing for pretty packaging, Meert’s Marais outpost is a charming old store, with a suitably diffident assistant, that is filled with treats such as its signature waffles and candied violets. Inside the Fragonard Musée du Parfum. Paris has a wealth of museums, but this one is a special treat: housed in a Napolean III townhouse built in 1860, the delightful French perfume house of Fragonard offers free tours of its collection of perfumery objects with guides dressed in pretty floral smocks. Couldn’t be any cuter if it tried. With its funky fit-out, friendly hipster dude staff and delicious food, this Marais restaurant is definitely worth searching out. Order a croque monsieur – it will rock your world! Located on a terrace under the archways that surround the Cour Napoleon, this cafe has the best view of Ieoh Ming Pei’s glass pyramid. Sit back, enjoy a coffee (they make it strong and dark) and an éclair and watch the endless stream of people flocking to the Louvre. Inside the fabulous Musée Picasso. There are other Picasso museums but this really is the best in terms of works and atmosphere. Located in gorgeous Hôtel Salé, it closed for expansion in 2009 and eventually reopened at twice its original size last October.